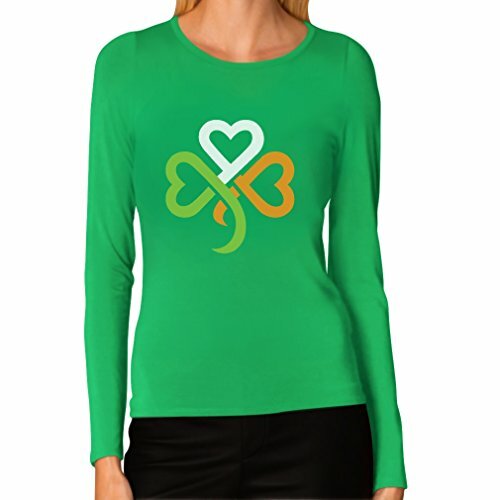 This is a great shirt to wear if you're celebrating St. Patrick's Day in a tropical location -- or if you just wish you were! 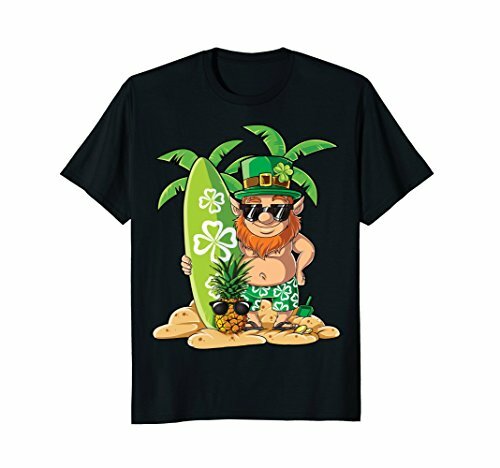 This is a funny cartoon style design featuring an illustrated leprechaun dressed for warmer weather. 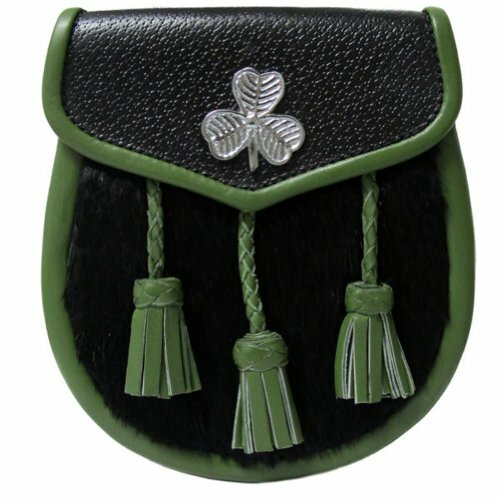 The red-bearded fellow wears board shorts with a lucky clover motif, sunglasses, and a signature leprechaun tall green hat. 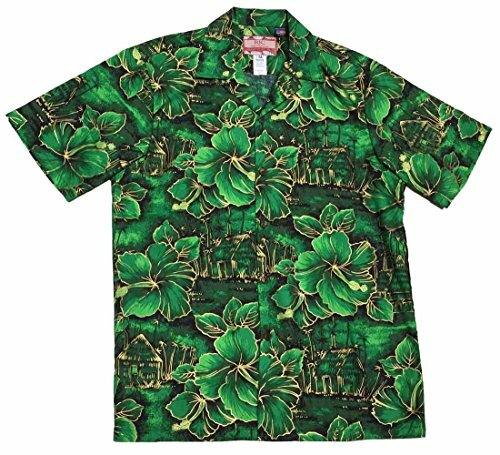 The scene is rounded out with the leprechaun's green surf board, palm trees, lucky coins, and a sunglasses-wearing pineapple.